Much like that story, Jordie and Clare Reynolds stopped the whole room in their tracks. 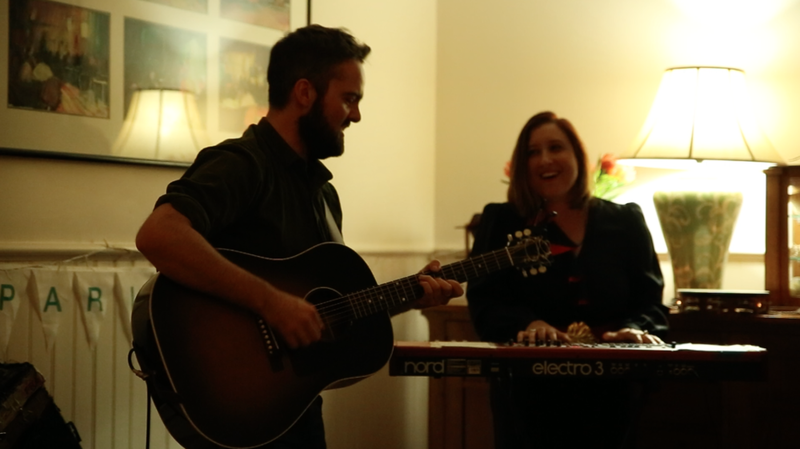 Such a powerfully talented musicians, songwriters and storytellers, Jordie and Clare took us through a journey of old and new tunes, including songs from the latest album, Glasshellland (which ‘A Piece of Land’ in the video above is on). Jordie is cruising around the country on tour with Parlour for the release of the album. Definitely pick yourself up a copy.